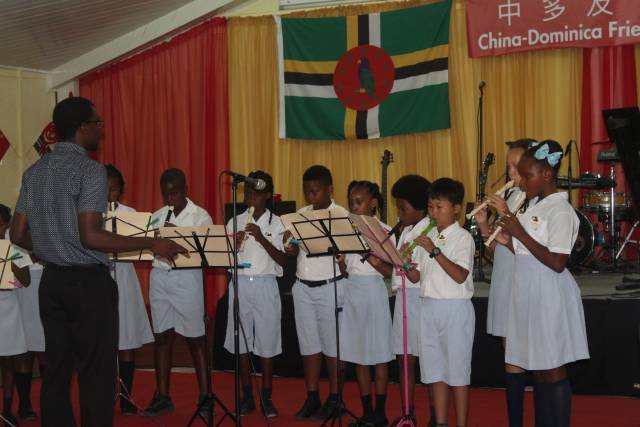 The Commonwealth of Dominica and the People’s Republic of China recognized fifteen years of friendship. 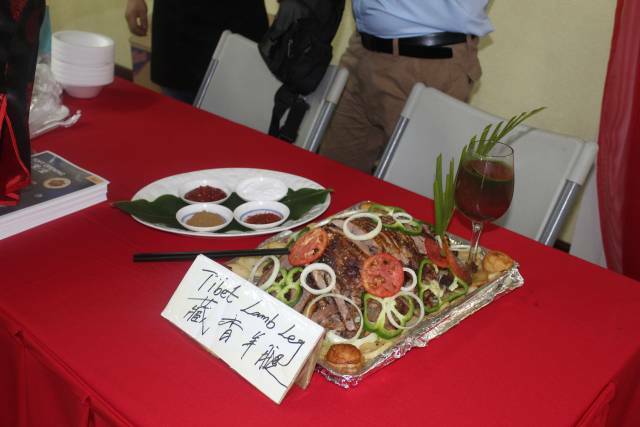 which was celebrated on Mar. 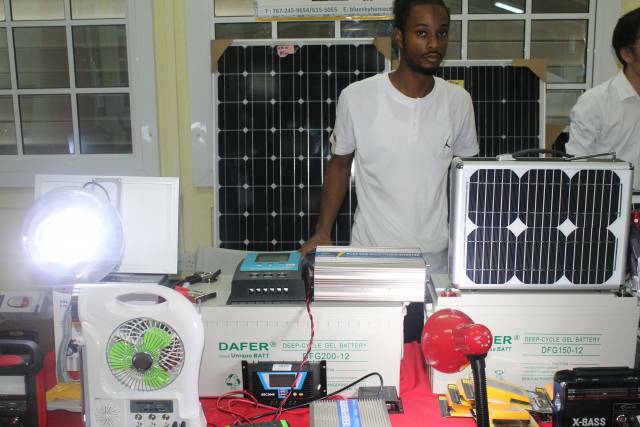 23, 2019 at the Goodwill Parish Hall. 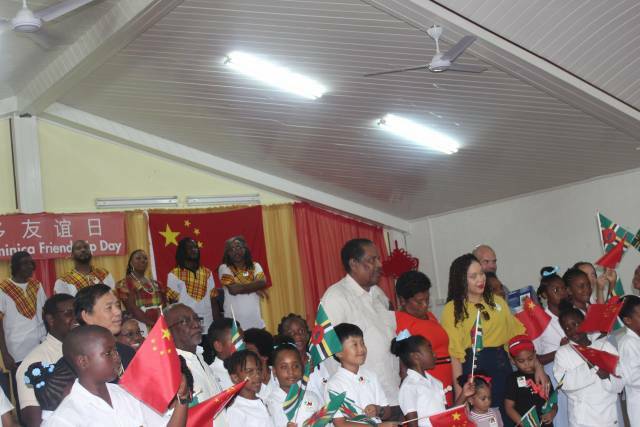 At the ceremony, the President of the Commonwealth of Dominica, His Excellency, Charles Savarin, stated that Dominica is grateful that China has assisted Dominica in a number of ways. He also made mention of the reconstruction of the E.O Leblanc Highway West-Coast Road. 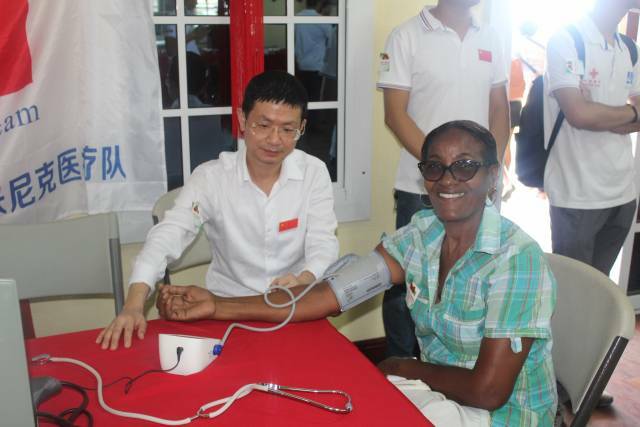 His Excellency also mentioned that China has played a role in Dominica’s health system. He went on to say that China has assisted greatly in the reconstruction of schools as well as the Windsor Park Sports stadium. 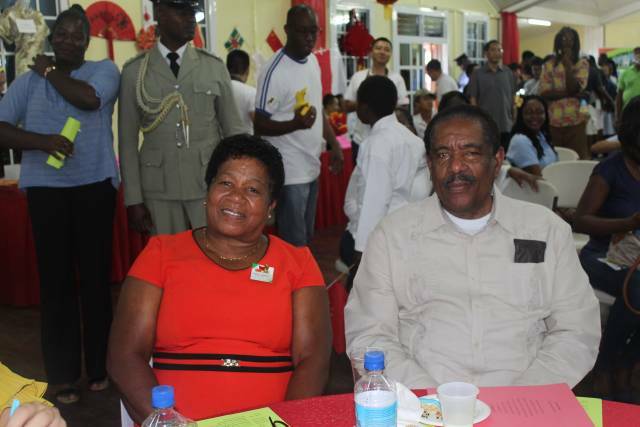 His excellency showed appreciation for the various grants given by the People’s Republic of China and the assistance received following the devastation of Hurricane Maria. 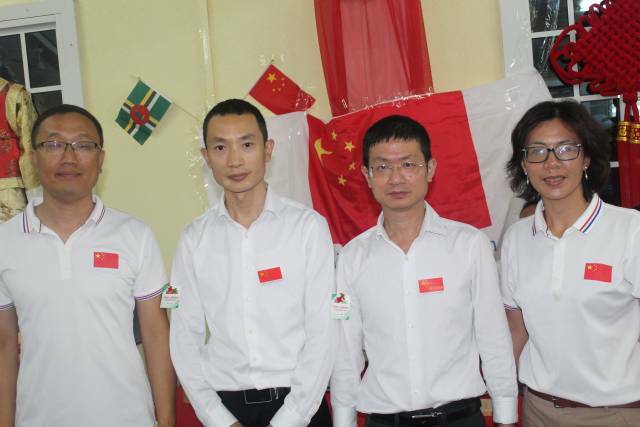 At the Ceremony, there was a wide-variety of Chinese exhibitions by different Chinese businesses in Dominica as well as performances by the Fanatik Band.